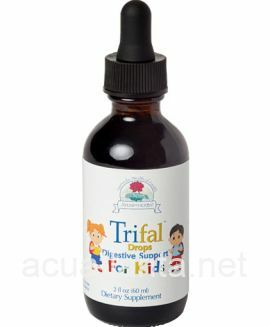 KIDS TRIFAL DROPS are a combination of three herbs - Terminalia chebula (Haritaki), Terminalia belerica (Bahera), and Emblica officinalis (AMLAOXY). 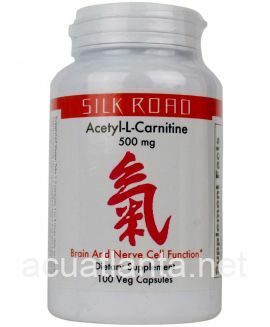 This combination is referred to in almost every Ayurvedic textbook and is considered to be adaptogenic. 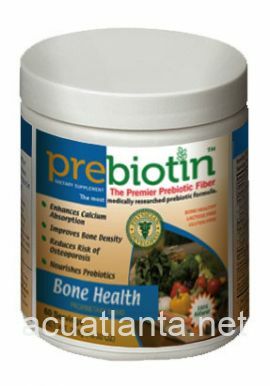 This combination has synergistic action, and provides digestive and elimination support. 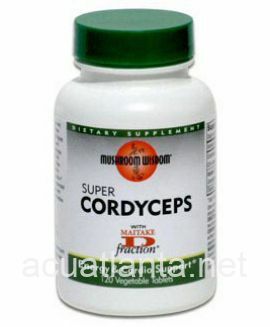 It is also considered to have antioxidant properties. Terminalia chebula contributes tannins, amino acids, succinic acid, and beta-sitosterol. 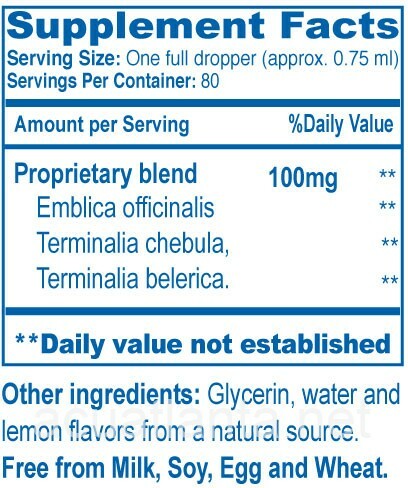 Emblica officinalis supports the immune system and is one of the best known sources of ascorbinogen. Trifal has bowel-regulating properties and is excellent for relief of occasional constipation, while aiding both digestion and elimination. The herbal combination in Trifal has long been considered a secret of longevity and robust health in Ayurvedic practice. Triphala has also been used in Ayurveda to promote healthy eyes. 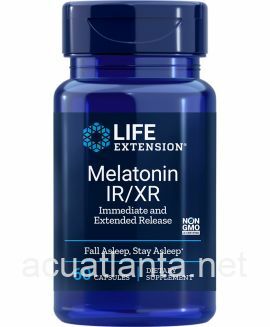 One full dropper one time daily or as directed by your physician.